As a property owner, you can rely on our distinctive marketing process to provide advantages that cannot be duplicated. We understand the unique value of your home and will develop a marketing plan that will provide the attention and exposure it deserves. By combining professional photography and concise narrative detail, your home's marketing collateral will act as an essential tool in attracting qualified buyers both locally and abroad. 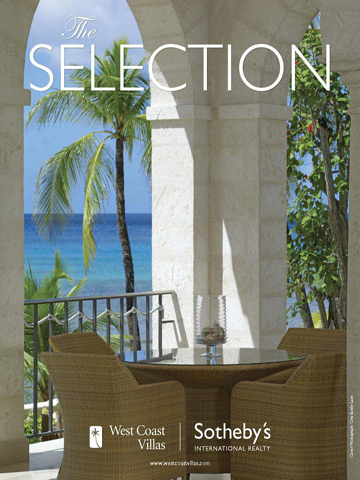 As part of the Sotheby's International Realty network, you will also have access to unique marketing opportunities within the Auction House as well as Sotheby's publications like RESIDE magazine, an exclusive luxury lifestyle and real estate magazine featuring editorial content and property listing advertisements. Properties are also featured on www.sothebysrealty.com, which receives over 500,000 monthly visits from qualified leads in major international markets. Learn more about the Sotheby's International Realty site (PDF). Sotheby's International Realty has further cultivated relationships with 'best of class' media partners boasting the most qualified subscriber bases, including The Wall Street Journal, New York Times, Financial Times, Country Life and Luxury Properties. Sotheby's media placement delivers over 150 million impressions per year, strengthening our brand's awareness and driving qualified leads to the global network of offices.